The perfect place to raise your family! 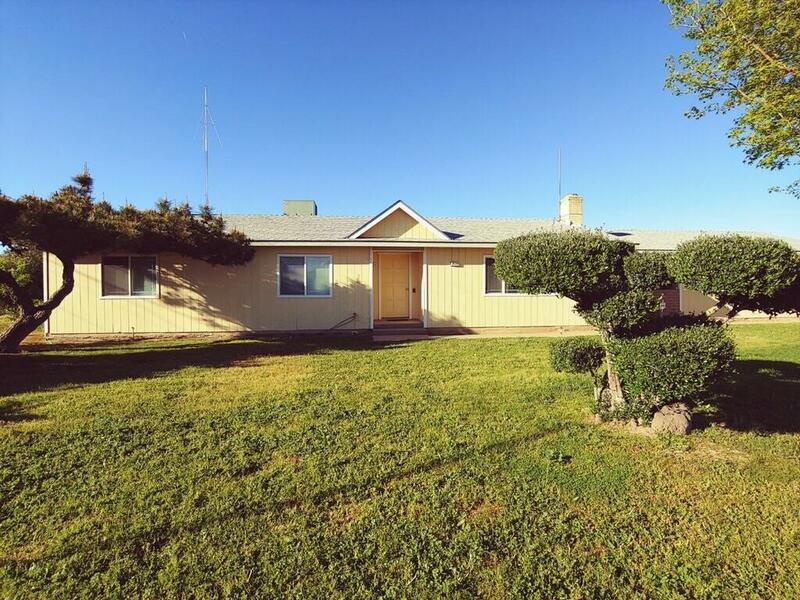 Charming country home on almost 2.5 acres with breathtaking views of the mountains from your backyard. Secluded and set back from the road with a circular driveway. Mother in law set up with own private entrance and bathroom with oversized, jacuzzi tub. Lovely patio area with breezeway and fenced in backyard for entertaining. Plenty of room for all your toys or a pool. Fruit trees and mature landscape. Newer HVAC, roof, and dual-pane windows. This property has been well cared for and is waiting for you. Call your Realtor to schedule your showing! Listing provided courtesy of Melissa Bowen of Re/Max Gold - Clovis.